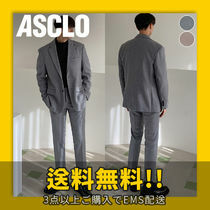 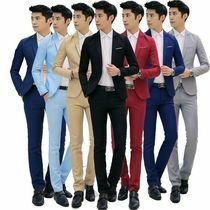 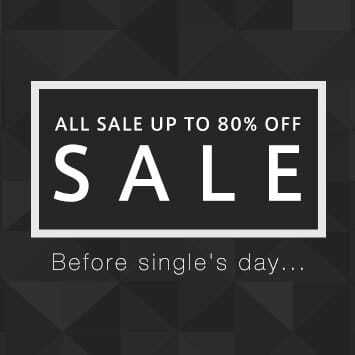 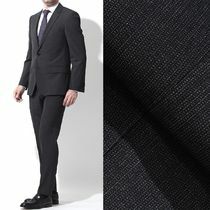 The world of suits is overwhelming yet rewarding, giving you a sophisticated, sharp and world-wise result. 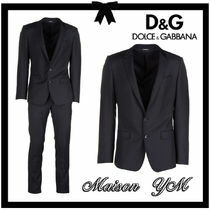 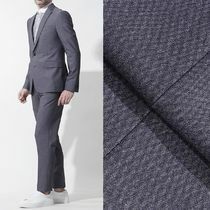 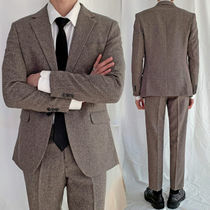 An impeccably tailored fit is a given, but the style of the suit differs depending on occasion. 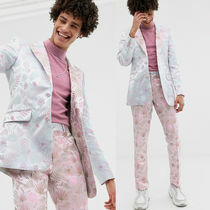 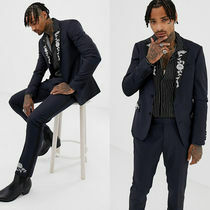 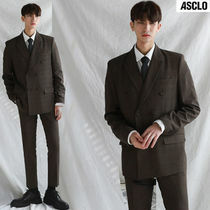 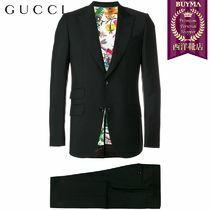 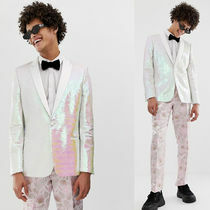 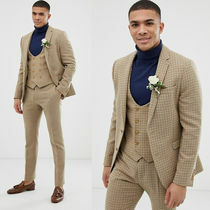 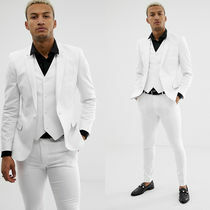 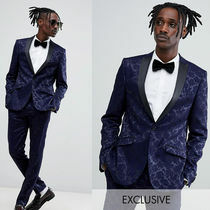 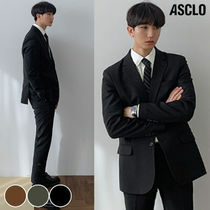 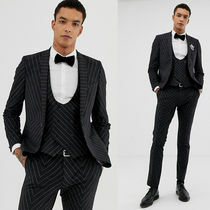 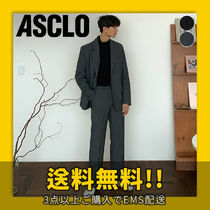 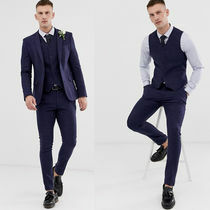 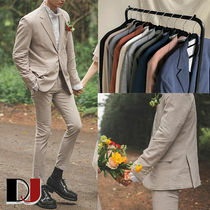 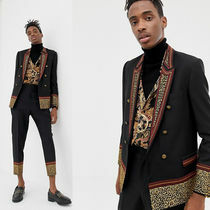 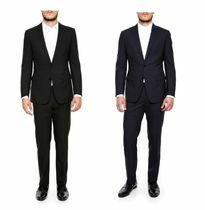 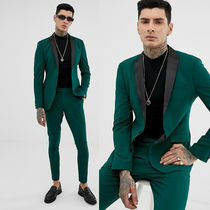 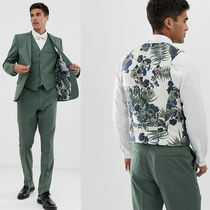 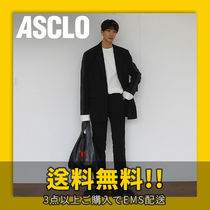 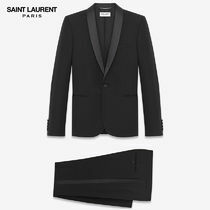 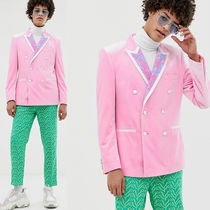 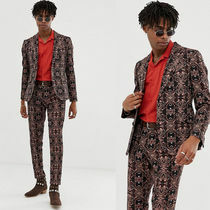 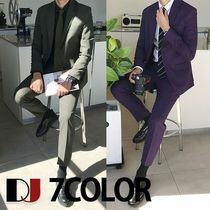 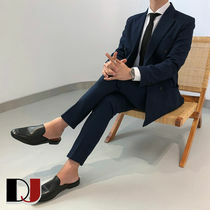 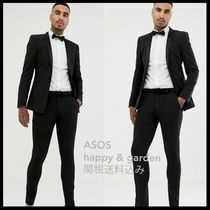 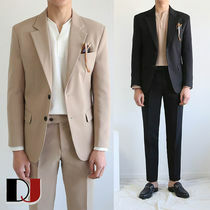 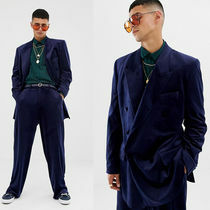 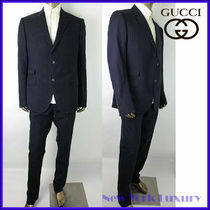 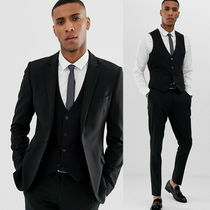 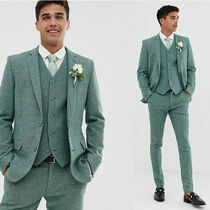 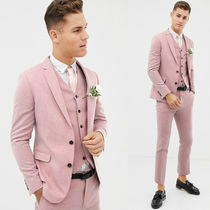 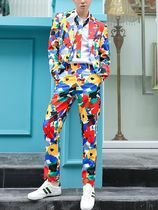 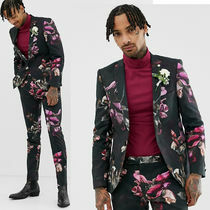 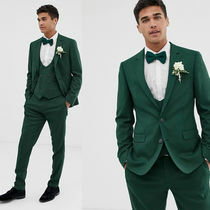 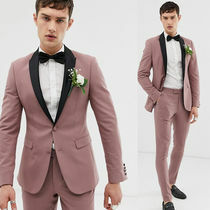 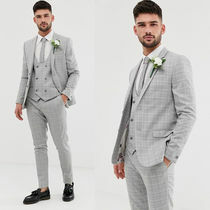 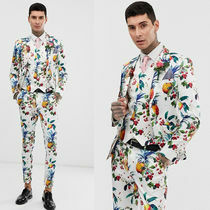 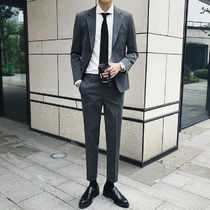 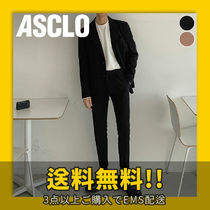 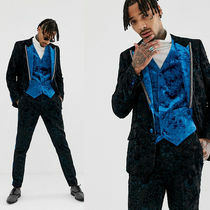 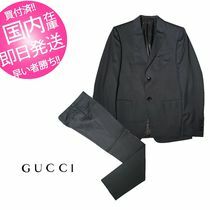 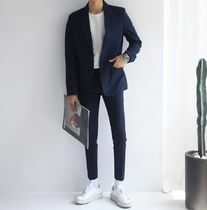 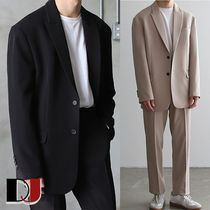 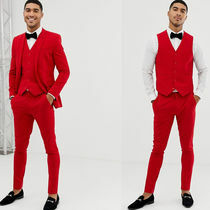 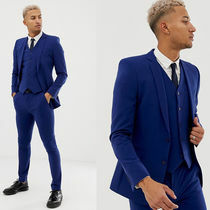 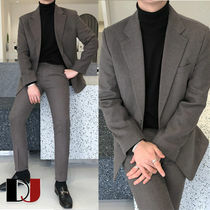 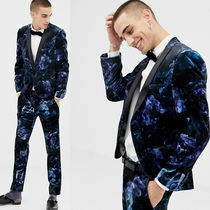 Black or white tie featuring a satin lapel is required for formal events, whereas casual opitons like light-weight summer suits from GUCCI or slim fit Neil Barrett travel suits are pefect for hot summer days. 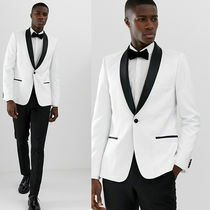 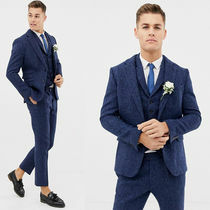 You can even take the jacket and pair with a pair of trousers for a smart-casual look. 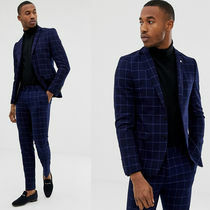 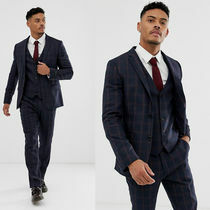 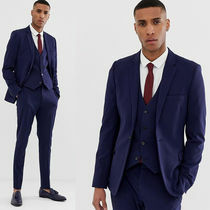 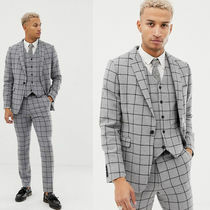 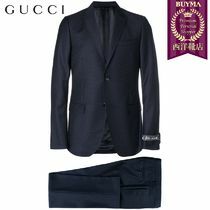 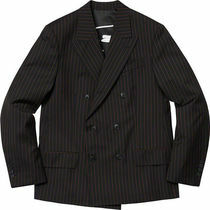 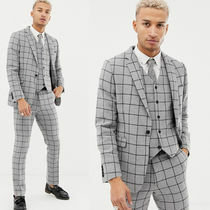 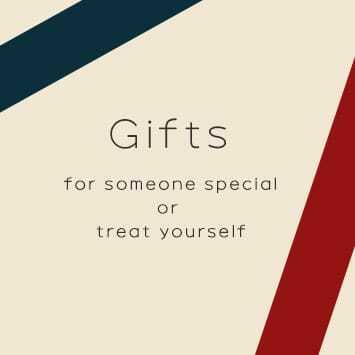 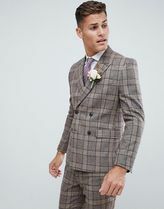 Burberry, GIORGIO ARMANI and Dolce & Gabbana have long been chosen by men looking for top quality classic suits in black, grey and navy that are both work and date-night appropriate. 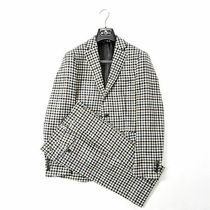 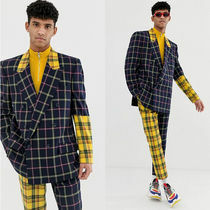 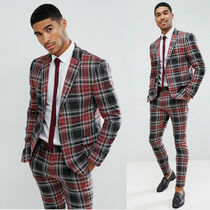 If you're adding to your already vast collection, Givenchy's plaid suit or a burgundy set may peak your interest.